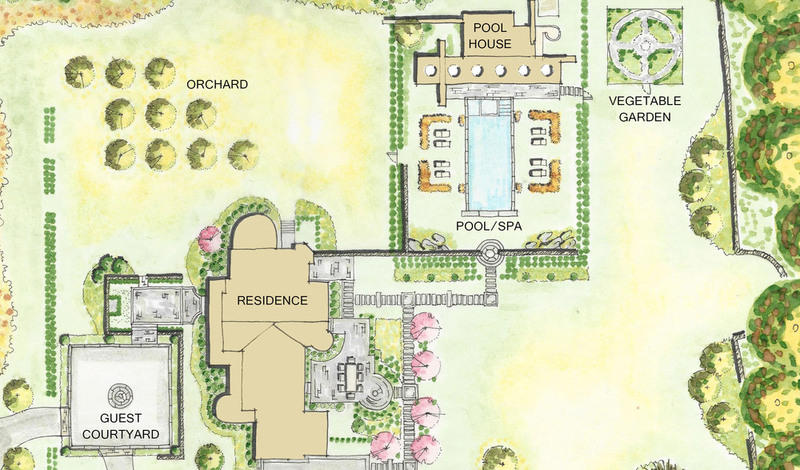 The Seventy Acres design studio creates dynamic landscapes that deliver enhanced property values, increased functionality and refined aesthetics. We collaborate with architects, engineers, soil scientists, hydrologists and other design professionals to deliver the best possible integrated design solutions for our clients. We specialize in understanding outdoors spaces and how people use them, resulting in enhanced outdoor experiences for our clients. Our designs add value while creating lasting connections with nature. We take pride in our attention to detail and commitment to strong design. Design solutions should be beautiful to look at and experience while also socially, ecologically and economically sustainable and regenerative. To maximize a site’s capability while creating minimal disturbance, it is crucial to fully understand the ecological and cultural systems beyond the project site and look to the area and region for a holistic approach.